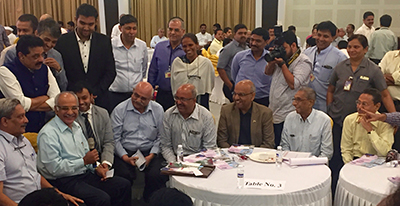 The honourable defence minister of India Shri Manohar Parrikar had a one to one interaction with some of the top suppliers to the Indian of defence sector. Mr. Vinod Patkotwar CEO had this golden opportunity to interact with the Cabinet minister. As a proud supplier to defence sector of our country Mr Vinod gave a small introduction of Crown’s role and stated how proud he was to be able to serve the nation. Mr. Parrikar thanked everyone for their service and said that Make in India has been possible because of manufacturers who have come together to make the nation proud. 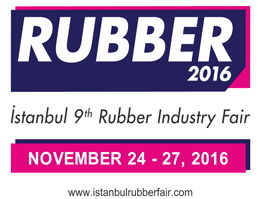 Crown Rubber Products is proud to invite you to Istanbul Rubber fair 2016, where Crown willl be participating as an exhibitor. Crown wil be showcasing their products from various sectors. Please find herewith link for the exhibition wherein you can register as a vistor.